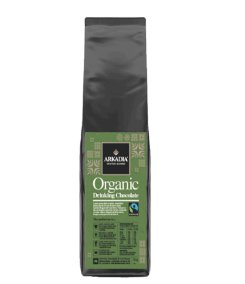 The 1kg Arkadia Organic Drinking Chocolate is a decadent organic chocolate powder made from the finest ingredients including cocoa sourced through the Fair Trade Program Hand in Hand. 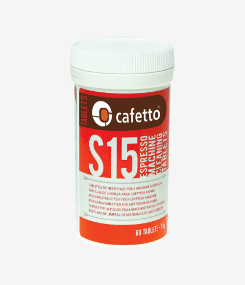 Item close to best before date. 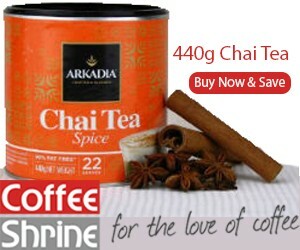 SKU: arkadia-organic-hot-chocolate-1kg Categories: Home & Office Coffee Supplies, Hot Chocolate, Chai, Milk Powder and Tea Brands: Arkadia Specialty Foods. A virtuous organic chocolate… so you can feel guilt free ! 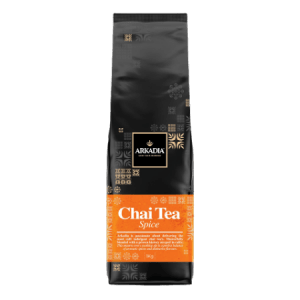 Arkadia Organic Drinking Chocolate is a decadent organic chocolate powder made from the finest ingredients including cocoa sourced through the Fair Trade Program Hand in Hand. 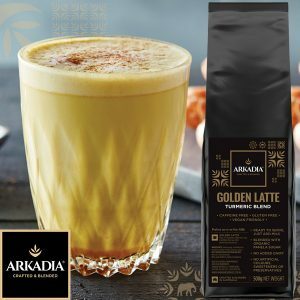 Arkadia Organic Drinking Chocolate is also gluten free and naturally contains no contains no artificial colours, flavours or preservatives making it suitable for vegetarians. 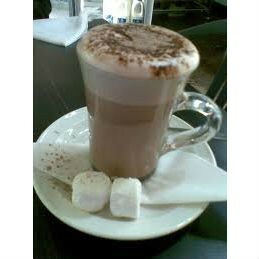 Arkadia Organic Drinking Chocolate is a less sweet, rustic hot chocolate with earthy overtones and a cleaner finish. 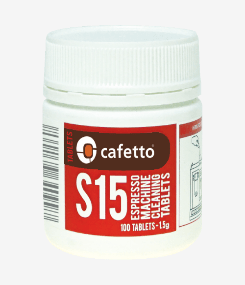 Not suitable for high speed vending applications.